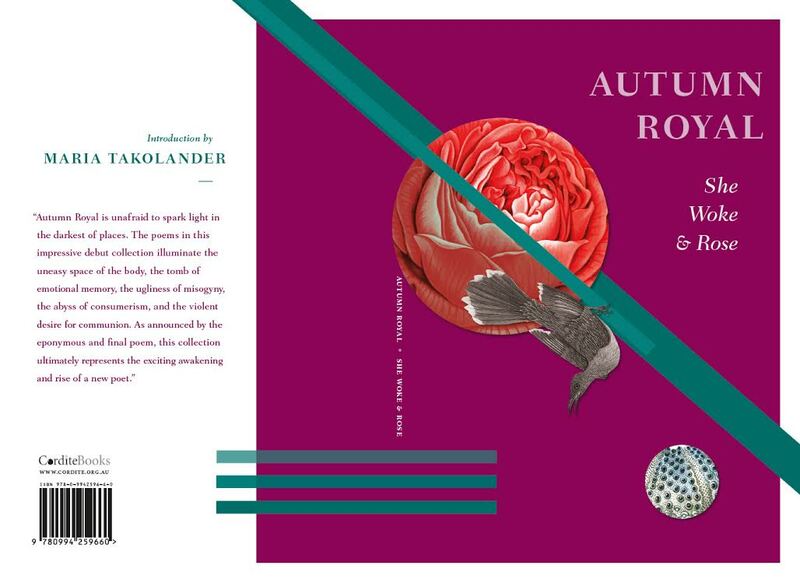 This manuscript, commissioned by Kent McCarter of Cordite Poetry Review for his limited edition collections (Cordite Books), acknowledges Autumn Royal as an emerging poet to watch. 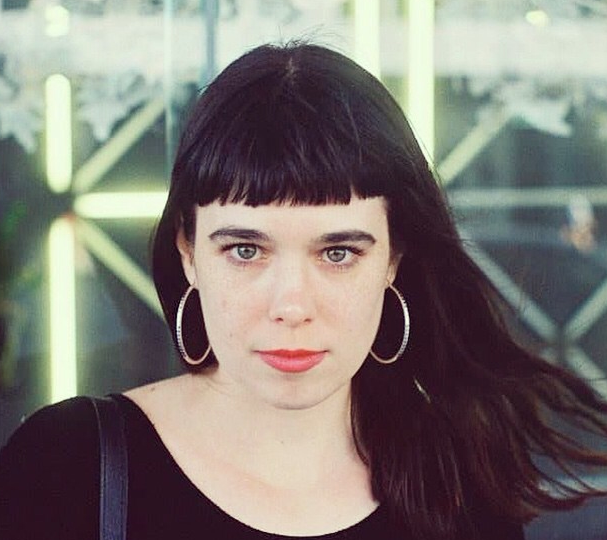 Autumn has a growing presence online where she contributes poetry and intelligent, insightful criticism to our best journals. I look forward to holding this peony rose in my hand. This book is going to be special not only for its poetry but also for its stunning cover by one of our best designers. dry this rose, will never. shielded by shell crackling beneath our mass. in order to release the barbs haunting beneath the skin of your foot. Cordite Poetry Review, Mascara Literary Review and TEXT Journal. 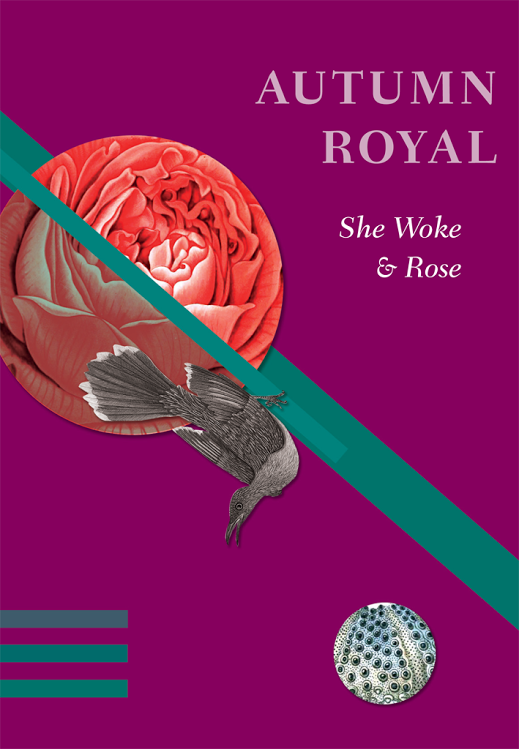 ‘She Woke and Rose’ is her debut collection.